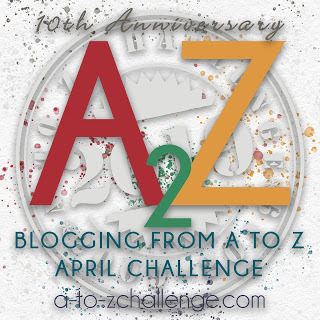 During the month of April I participated in the A to Z blogging challenge. A first for me, I attempted fiction for the first time. I had such fun with it that I decided to give it another go. If you would like to catch up simply click on the “Red Sweater Serial Tab” at the top of the blog. As she gazed out the window, she saw Michael, the inn keeper, leading the horses out of the barn into the field. Rachel was having second thoughts about this visit to the Charington, especially after her restless night. She was particularly questioning her judgement to stay in the White Pine room. It was barely a swatch. The sleeves were pilled from years of stroking. The heart shaped buttons dangled, barely hanging on by a single thread. Sam was the easy going one. His mild, serene composure provided the stability her chaos required. The shock of the past two months, not having Sam with her, had jolted her into realizing that she should have trusted his love. She could smell the aroma of fresh brewed coffee wafting up from the kitchen and decided to go down to grab a cup. The pot was set up in the dining room along with fresh warm croissents. As she was pouring her coffee, Roz came into the room. After a brief conversation, Evie promised to call Rachel back in 15 minutes. While she waited for Evie, she contemplated the path she had been on and what led her back to Charington. This is definitely a mystery to try to figure it out, but it does continue to hold my interest. Glad she did find the red sweater though! Yes, she was meant to find the sweater, for sure. This is getting more and more intriguing.